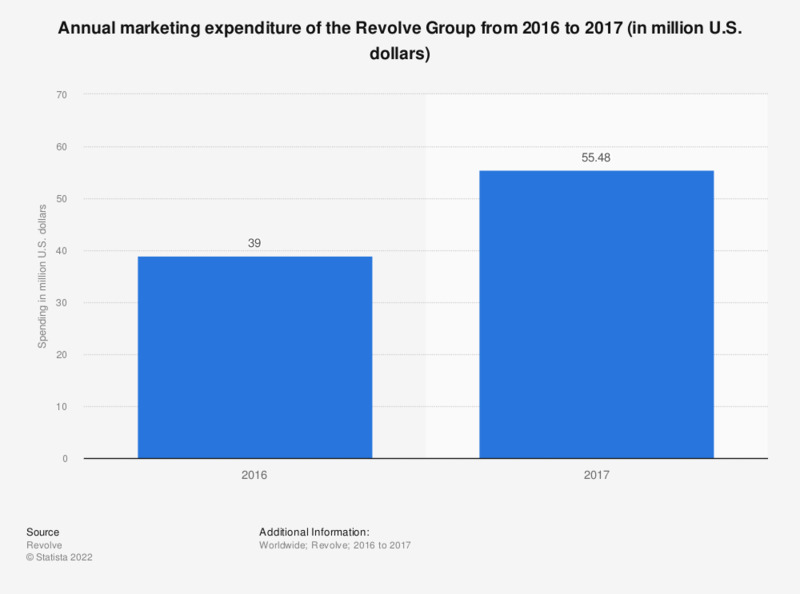 This statistic presents the annual net marketing expenditure of the Revolve Group from 2016 to 2017. In the most recently reported year, the online fashion retailer spent almost 55.5 million U.S. dollars on marketing activities. Are the following delivery factors important to you?